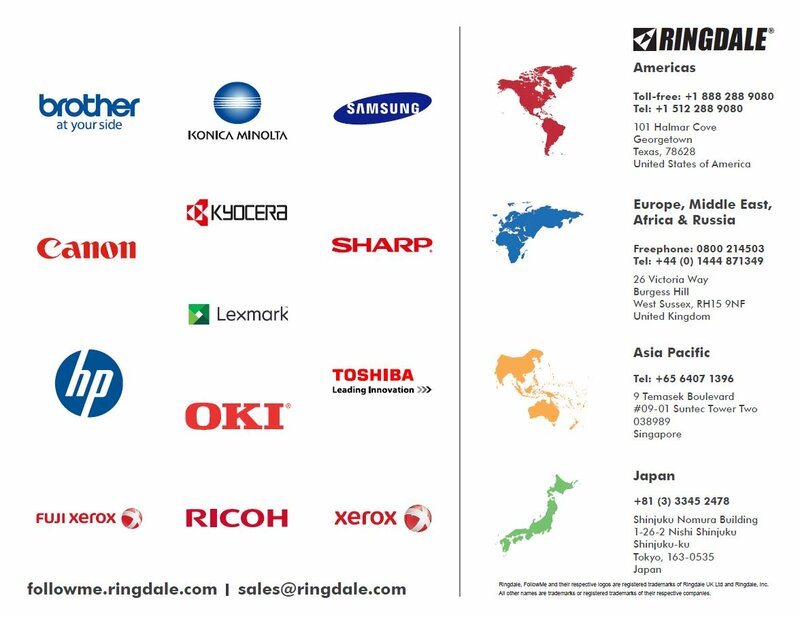 Is Your Hardware Portfolio Supported by The Global Provider of Platinum-rated, Vendor-Neutral Secure Print Solutions? | Industry Analysts, Inc.
Is Your Hardware Portfolio Supported by The Global Provider of Platinum-rated, Vendor-Neutral Secure Print Solutions? FollowMe by Ringdale is trusted by Financial Services, Healthcare and Government organizations for securing their office printing. How good is it? The independent assessment conducted by Buyers Lab (BLI) provides a thorough evaluation of the complete FollowMe solution. This latest version includes insight on how organizations can benefit from integrated Data Loss Prevention (DLP) capabilities to meet European General Data Protection Regulation (GDPR) and other industry compliance regulations. Click here to download the BLI report! This entry was posted in Ringdale and tagged ringdale by IA Staff. Bookmark the permalink.